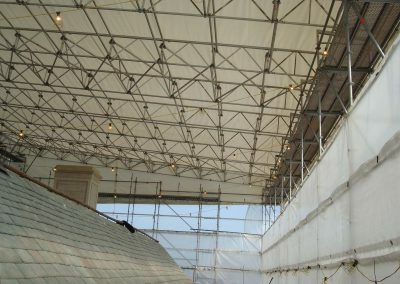 A highly prestigious Federation of Master Builders award, recently achieved by Derbyshire-based Alan Staley Building Contractors, has recognised the quality of its work and reflects, says the company, on the suitability of Layher scaffolding and temporary roofing systems for high profile building refurbishment. 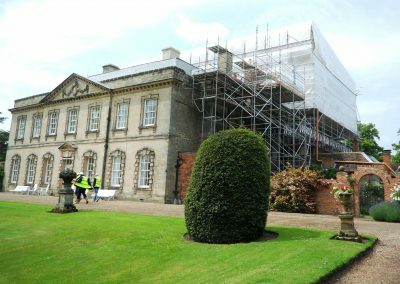 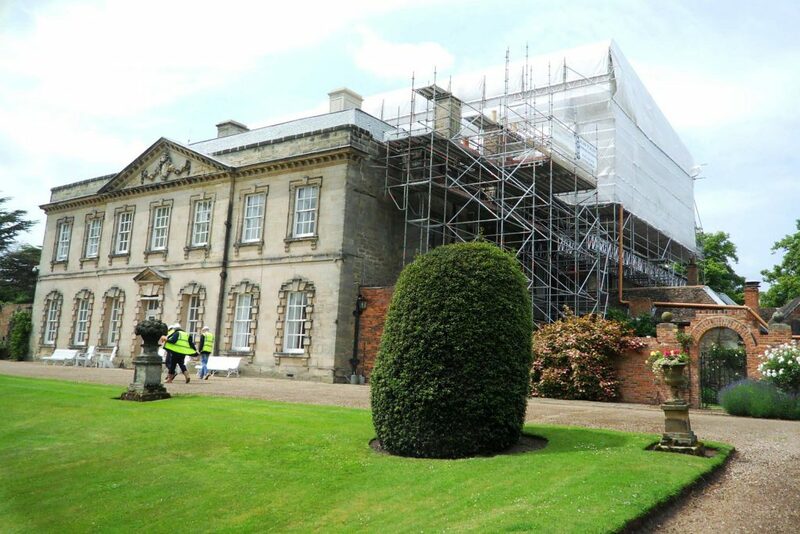 The company is proud to have won the Master Builder of the Year Award for Large Renovation Projects in Yorkshire and Trent for its re-roofing and high level repair of Grade II listed Melbourne Hall. 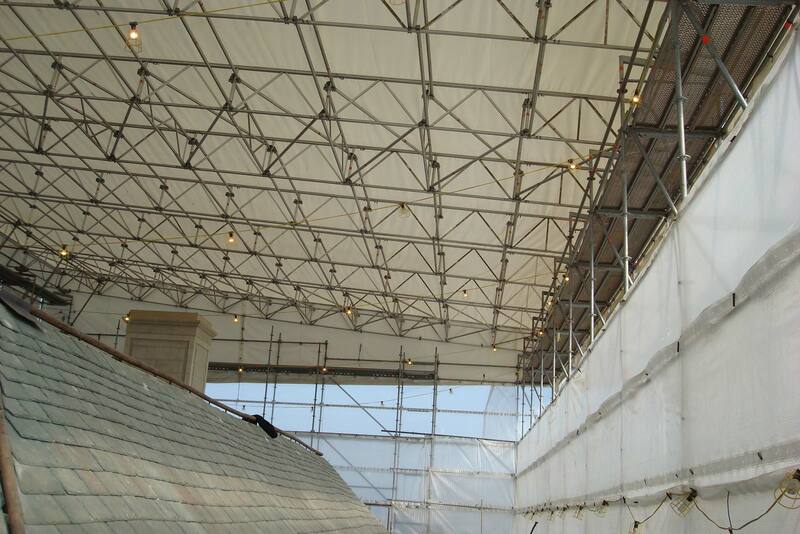 The organisation appointed Allround Scaffolding Services (Midlands) Ltd. who, in turn, made excellent use of Layher’s Allround® modular scaffolding and Keder temporary roofing system designs.